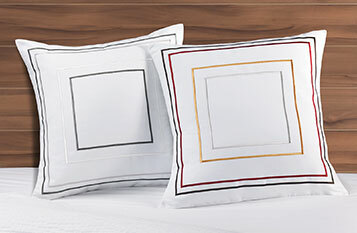 The Courtyard Linen Set is as traditional as it is contemporary, naturally complementing any bedding ensemble. 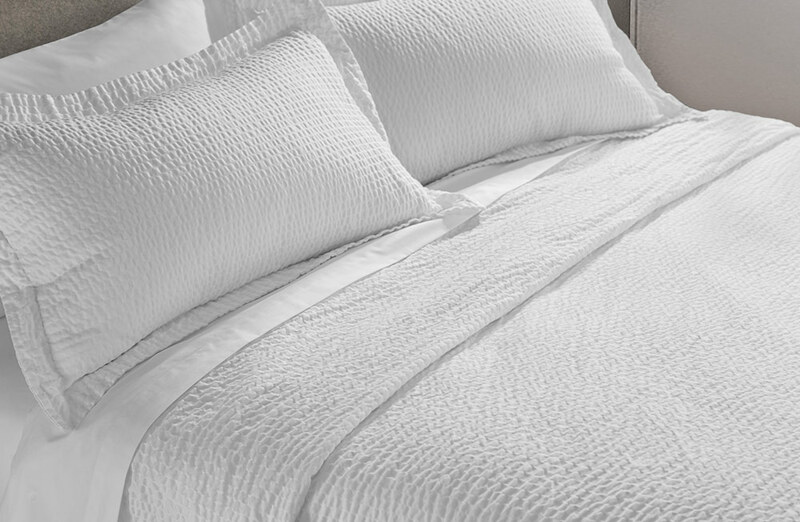 Enjoy the crisp, soft textured coverlet as a decorative top layer or flat sheet and pair with our pillow shams to pay homage to comfort as well as design. 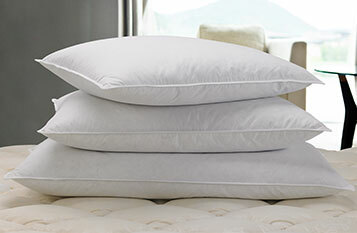 Including our signature sheets and pillowcases, this complete linen set truly is the cherry on top. Thank You. Welcome to Shop Courtyard. 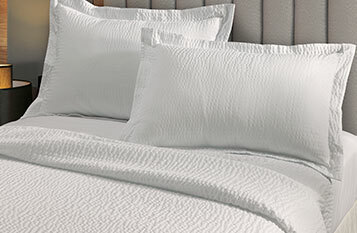 © 2019 Marriott International, Inc. All rights reserved. Marriott proprietary information.